This professional-grade liquid ionic mineral dietary supplement is made from the mineral manganese, element #25 on the periodic table, which has been reduced to nano-sized particles for better absorption into the body. These manganese particles can be described as nanometer in size. 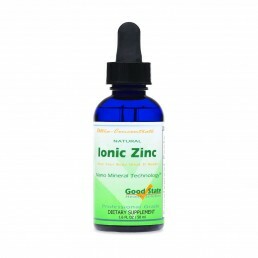 Good State ionic minerals are formulated to have a very high absorption rate at the cellular level, while similar products’ mineral absorption rate can be very low. 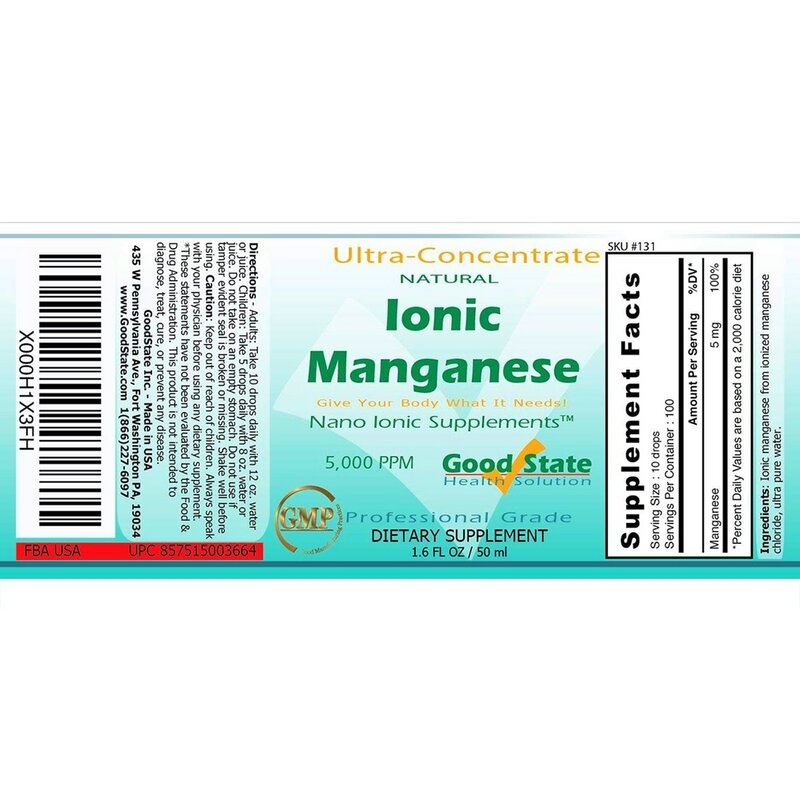 Good State Ionic Manganese is made in the USA. 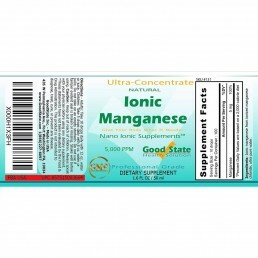 Manganese helps your body form connective tissue and bones, which is vital for an aging body. 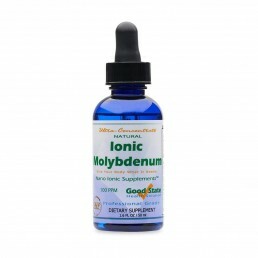 It plays a role in maintaining healthy fat and carbohydrate metabolism, calcium absorption, and healthy blood sugar regulation. It is also necessary to maintain continued normal brain and nerve function, which is also vital for an aging brain. 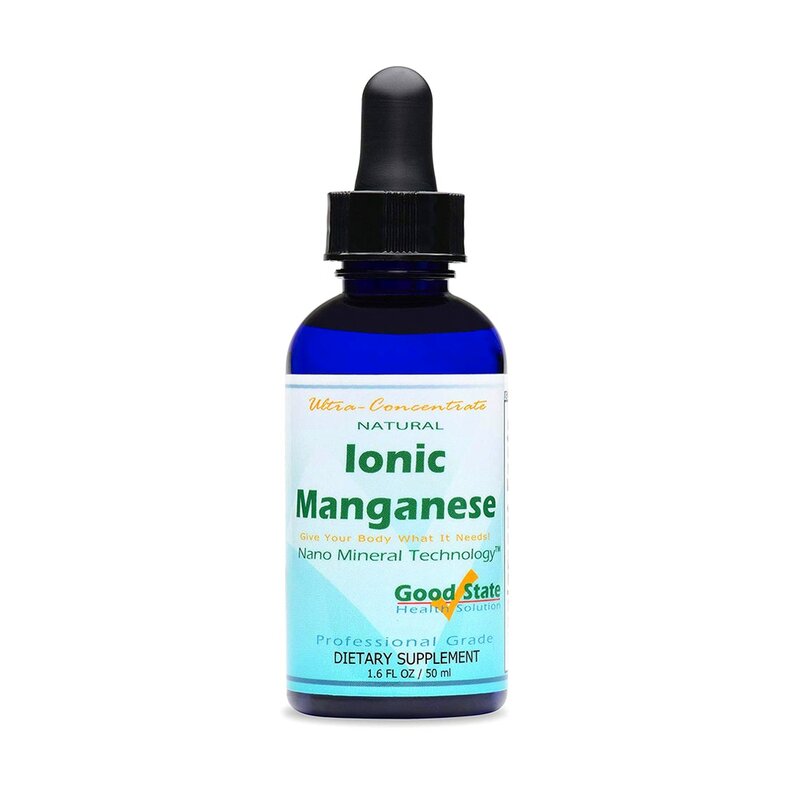 Manganese is a component of the antioxidant enzyme superoxide dismutase (SOD), which supports your body when there are too many free radicals which contribute to aging. 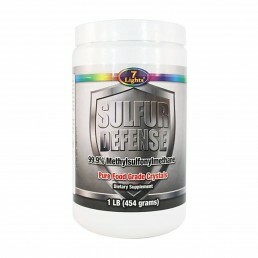 Professional Grade – Natural Manganese – Gluten-Free! Ionic Manganese from ionized manganese chloride, Ultra Pure Water.